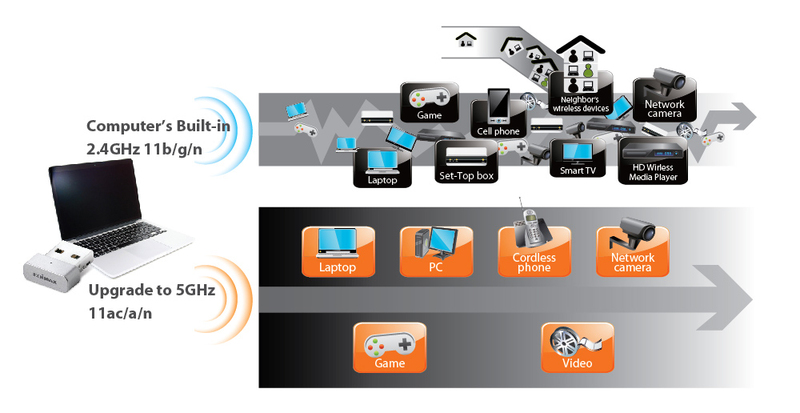 The next generation 802.11ac wireless standard is set to revolutionise WiFi. 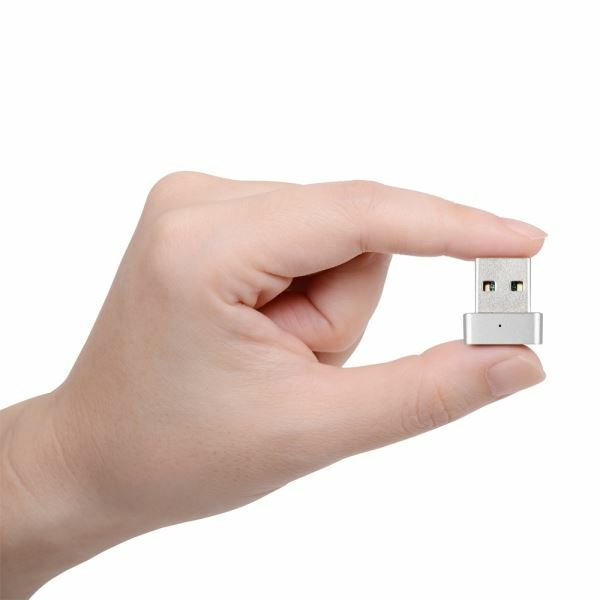 Super-speed 802.11ac 5GHz USB adapter upgrades your network device to 802.11ac with the super-fast WiFi speeds up to 433Mbps on the interference-free 5Ghz frequency band. 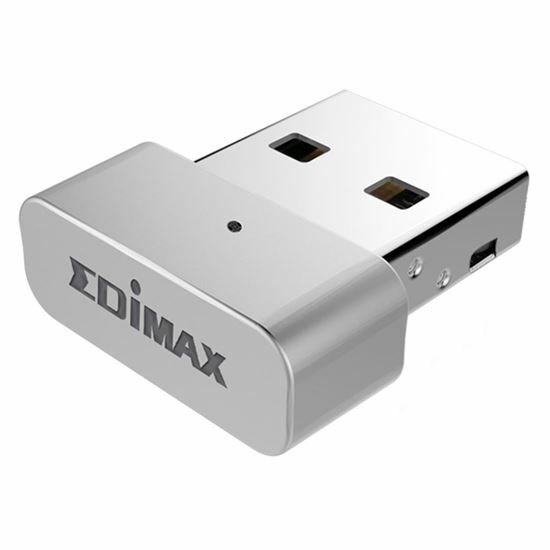 The Edimax EW-7711MAC is the next generation of WiFi adapter, compatible with the 802.11ac standard and delivering speeds of up to 433Mbps at 5GHz - almost three times as fast as 802.11n. 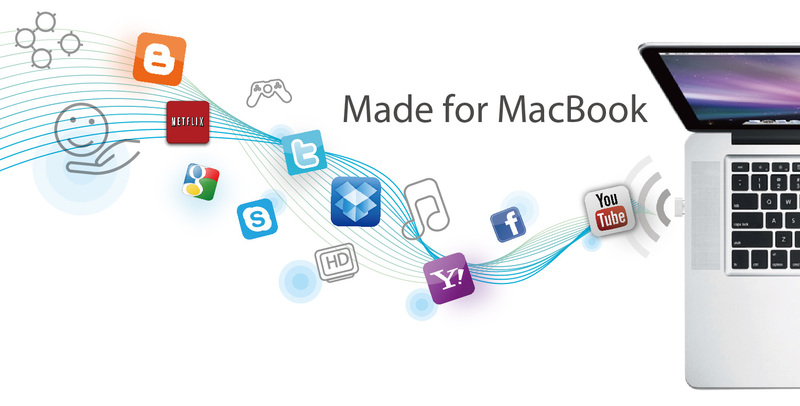 Upgrade iMac and MacBook to super high-speed 802.11ac WiFi and enjoy streaming video and data. 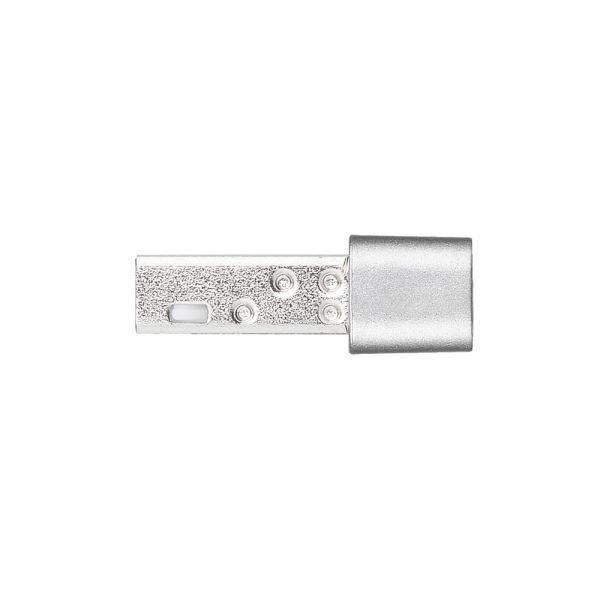 Enjoy a better, smarter wireless experience with the super-fast, interference-free 5GHz frequency band. 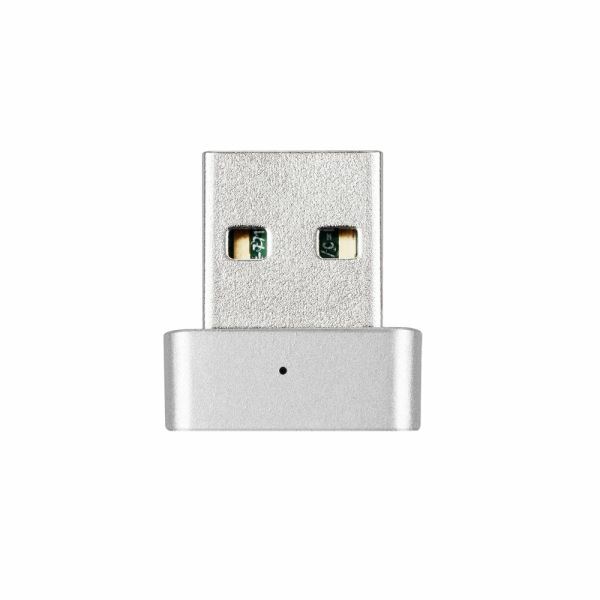 At speeds of up to 433Mbps, the EW-7711MAC is great for online gaming, video streaming or other bandwidth-intensive tasks which are too much for the standard 2.4GHz WiFi frequency to handle. 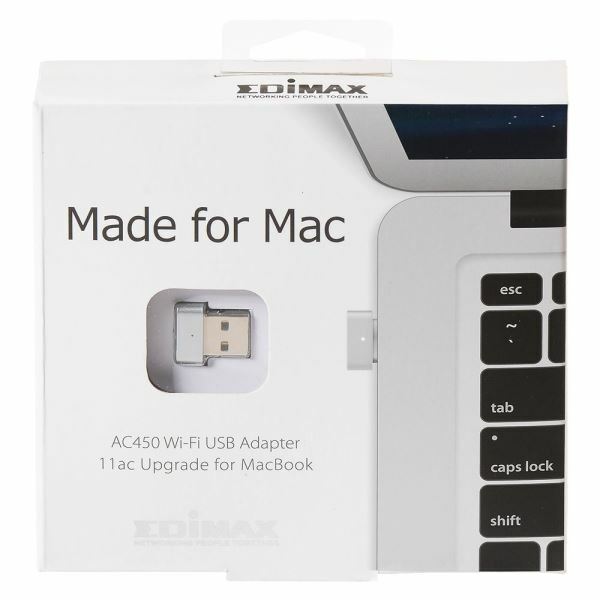 As the world’s first dedicated 11ac 5GHz adapter, the EW-7711MAC unlocks a new world of intelligent WiFi performance and applications, future-proofing your laptop to communicate and sync with the next wave of 11ac-ready smartphones and tablets. Use the EW-7711MAC to download and stream media from YouTube, Netflix or other services without waiting for buffering, or stream media across your network from a NAS (network-attached storage) at lightning speeds. Streaming HD movies or downloading is faster and more reliable than ever with 802.11ac WiFi.